DOWNLOAD THE BETA VERSION FOR FREE! 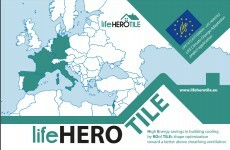 LIFE HEROTILE aims to improve the energy behavior of the buildings through the development of innovative types of roof tiles able to increase their underlay ventilation. Thanks to technologies and systems suitable for being replicated, transferred or mainstreamed, the project will contribute therefore to the development and implementation of energy savings approaches, mainly at Mediterranean Region, and to climate change mitigation. 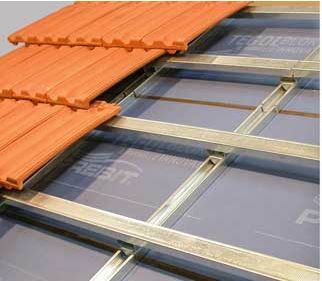 for architects and technicians, able to predict the energy performance of different roof configurations. The software will be free-license. 50% Reduction of equivalent heat transmittance of a vented roof (equivalent U-value), equal to an absolute (Yearly) value of 0.25W/(m2 K).